Southern Tier Brewing Company is a craft brewery located in Lakewood, New York. 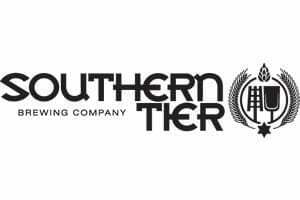 Southern Tier’s mission “is to provide their customers with consistently fresh, clean, American craft ales and lagers that stand on their own merit.” They currently produce more than 10,000 barrels of beer annually. In 2009, Southern Tier built a new 20,000 square foot building for the purpose of brewing innovative, high-quality beer. They currently brew on a 50BBL system.